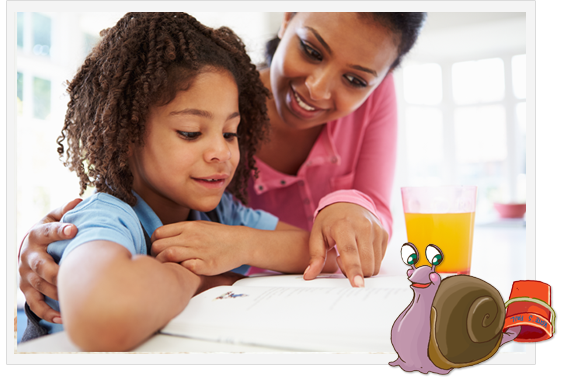 At what age should I start teaching my child to read? 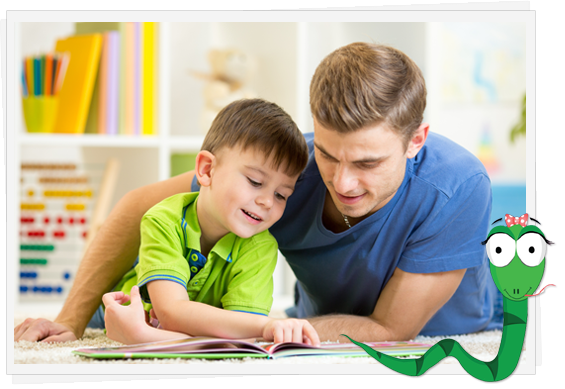 I find that most children are ready to begin the learning to read process at 2 years old. 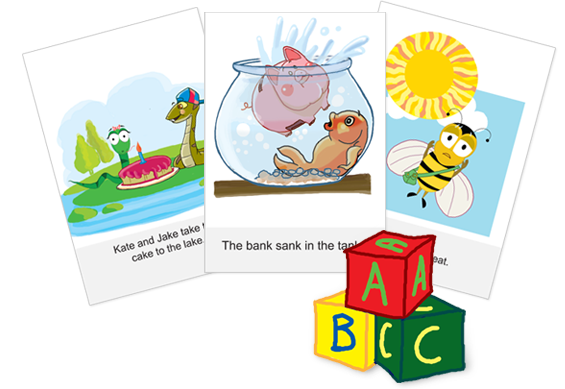 At about this age many children can learn the Alphabet, Letter Recognition, Letter Sounds, and begin to learn to read. Are all of the free videos included in the best value package? I am trying to reach and buy online your product .. It shows out of stock.. whats the best way of buying your products? 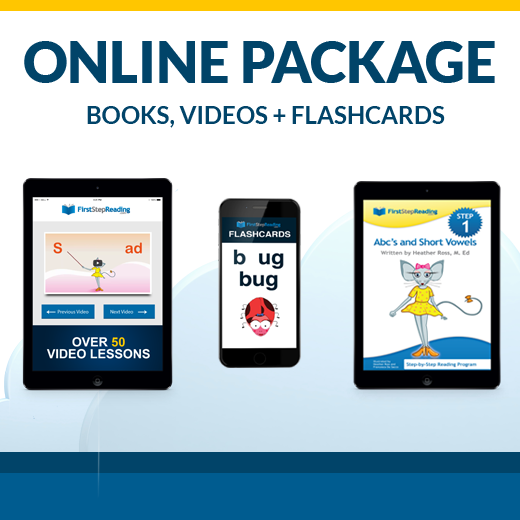 If purchasing for a small intervention classroom, so you advise buying the book and flash card set for each student? Is there a workbook? Why aren’t there Sight Word stories? Are the same characters from the videos reintroduced in the books? 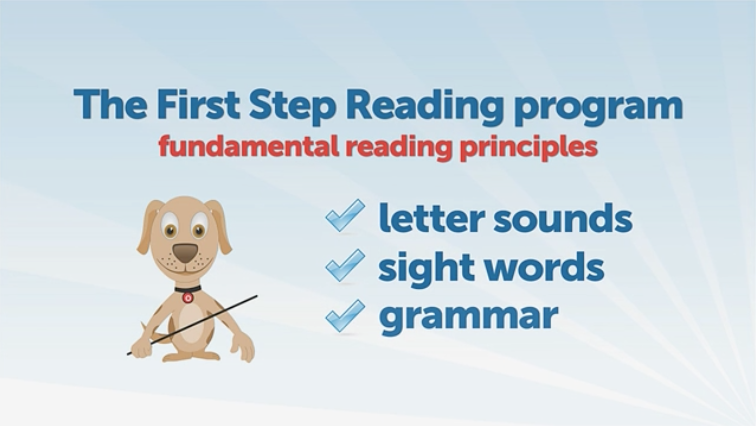 Can my child learn to read by just watching the videos?